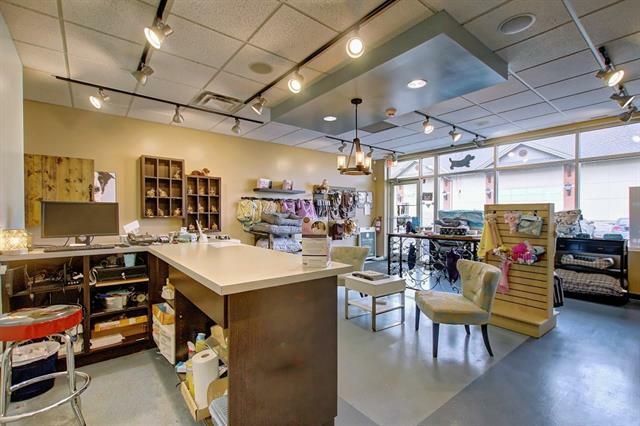 Successful luxury pet spa for sale in prominent area West Calgary. 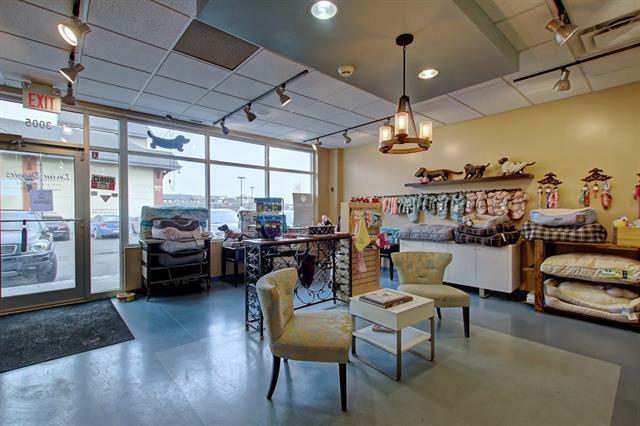 They cater to all dogs with many different packages, including baths, grooming and spa services. The owner would stay on for a period to ensure a smooth transition. 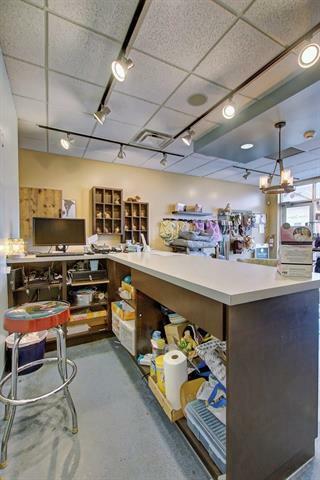 Very clean functional 1,019 sf of space, in an affluent community. Good following of steady regular clients. There is more upside with the growing community. 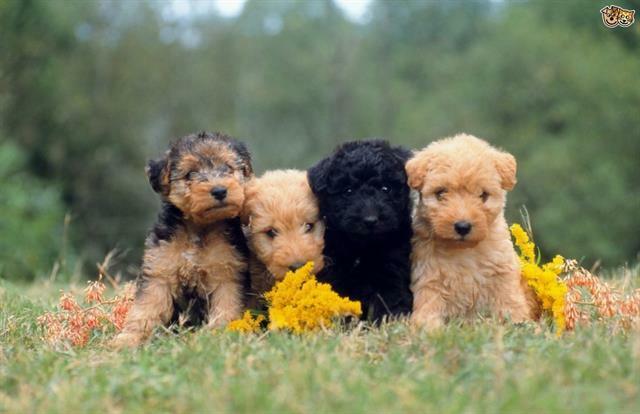 We are looking for a pet lover with some grooming experience. We are seeking a serious and financially-qualified buyer. ALL SITE VISITS MUST BE DISCREET. PLEASE DO NOT MENTION THE SALE WHEN VISITING THE LOCATION.